Instruction of update/Activate Autek Ikey820 key programmer, you just need 1 piece of Autek Ikey820 key programmer and usb cable. 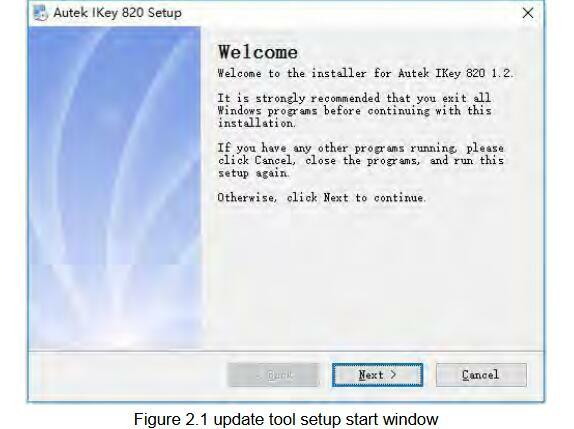 you will finish the work of update/Activate Autek Ikey820 key programmer functions, let's learn it step by step. again.Do not unplug the USB cable or exit from USB SD DISK MODE. see detail in chapter 2.
same, please input SN your self.The SN should start with “A-”. If there is any problem, it will display on message area, check according to the message and try again.Here are the pages for updating. The SN is just an example, you should use your own SN. Activation means add tokens to your device. If your device runs out of tokens or you want to increase the number of tokens, you can use AUTEK IKEY820 Update Tool to increase tokens. 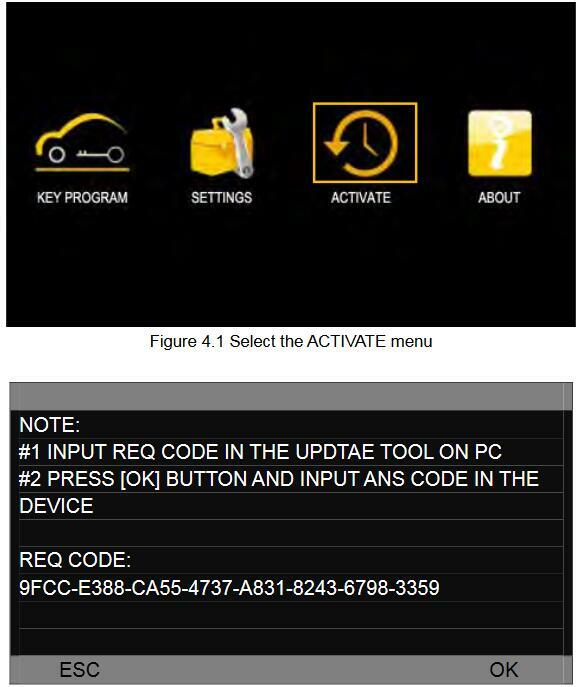 your device and the REQ CODE which is need in AUTEK IKEY820 Update Tool to get the ANS CODE.